Starting a small business or breaking into the freelance world often means trying to find the best tools at the most affordable price. 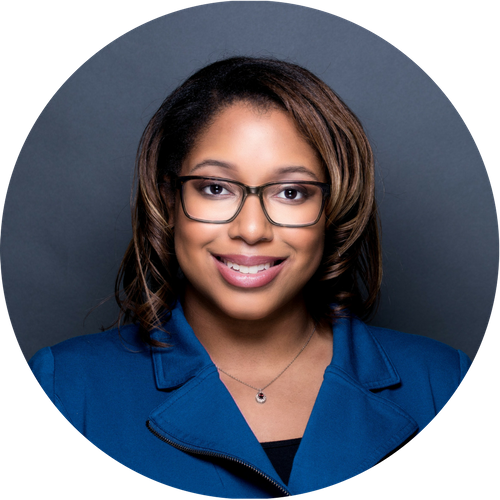 Below you will find four tools that more than pull their weight and can give you a competitive edge while starting out. 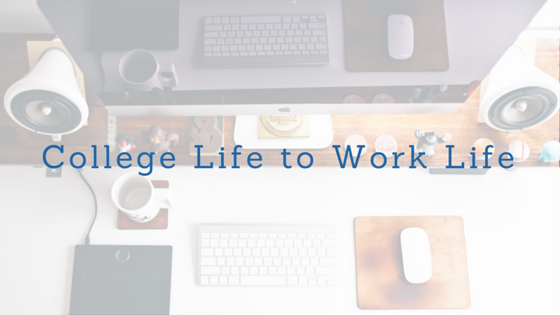 When you don't have the budget to hire a graphic designer, Canva will save the day. This easy to use design tools allows you to create beautiful flyers, email headers, and social media graphics very quickly. You don't have to have any design experience to create your custom branded images. You can make use of the hundreds of free icon graphics as well as low cost stock photo options if you don't have access to professional quality photography. 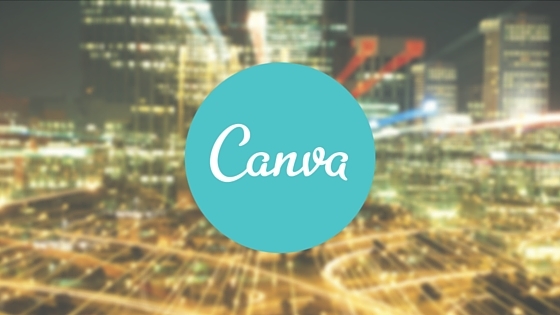 The best thing about this is you can get 99% of Canva's services for free. If you want to upgrade, subscribe to Canva for Work and create custom business templates and save your brand logos and colors very easily. Bonus, Canva has an app for iPad so you can design on the go. Start designing now! 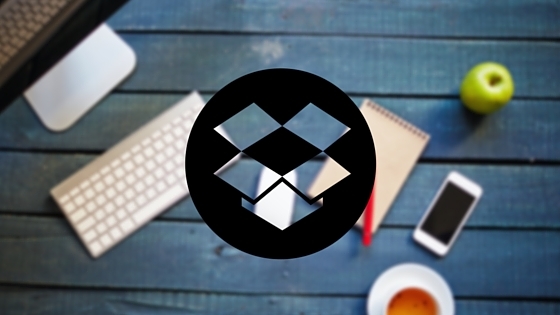 For years people have been singing the praises of Dropbox, and I will join the chorus. If you don't use Dropbox, get on it. This amazing file saving tool gives you access to your files from anywhere and makes it easy to share large files such as videos very easily. But freelance creatives will like this, you can share and password protect projects you're working on for clients. Try the free version! Have you ever been inspired by something you've seen online and wished you could curate clips together? Or have you wished you had your notebook while inspired at a casual lunch? 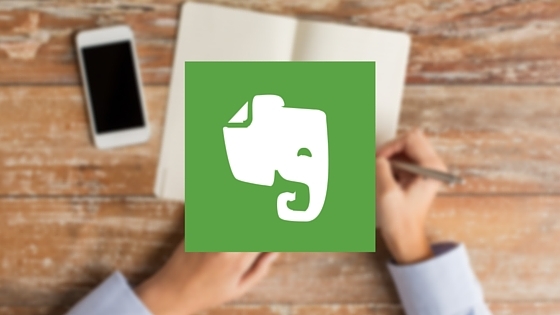 With Evernote, you never have to worry about that again. This can function as a word processor, and a task list, and a journal, and anything else you need it to be. This free tool it great for working on your laptop, but as tablet and mobile apps that are easy to use. The best part, Evernote has a great Google Chrome plugin that make it even more useful. Test it out! This project management tool is great for maintaining your own projects as well as keeping your freelancers and employees on task. 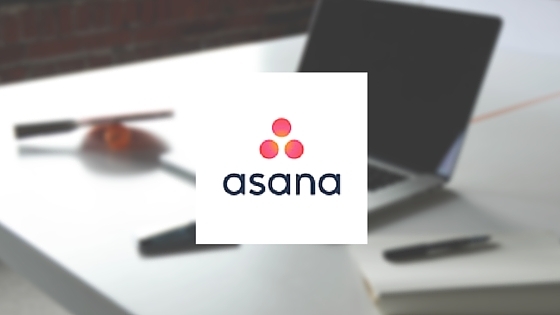 You can easily keep track of where you are on important projects and assign due dates to those you're working with. The updated interface is simple to use, and of course free at a basic level. Learn more here. I have a passion for television, movies and travel. I work in social media marketing.